Manchester was at the forefront of the Industrial Revolution in the 19th century, being a leading centre for manufacturing and as a result it became the world’s first industrialized city. The city’s economy is the fastest growing in the UK as well as being a focus for businesses which serve local, regional and international markets. 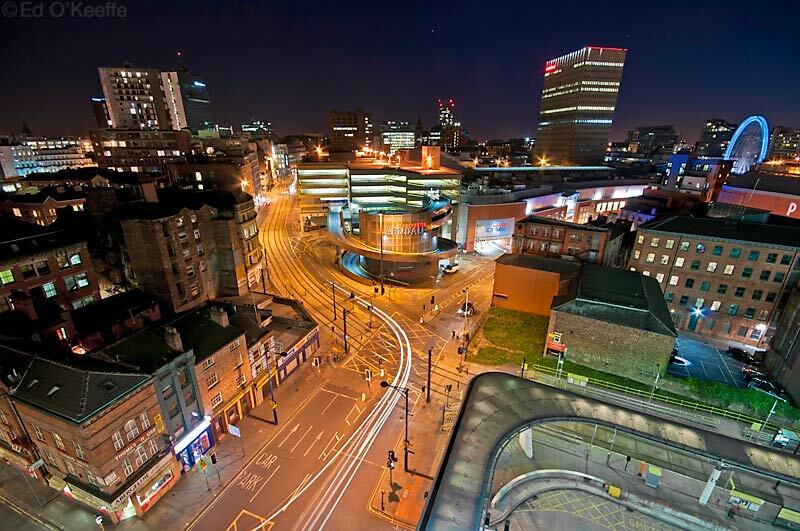 The European Cities Monitor 2010 ranked Manchester as the second best city in the UK to locate a business, and the twelfth best city in Europe. Manchester has benefited from large-scale developments such as the Metrolink expansion and the MediaCityUK development. Manchester is well known for being a city of sport, having two major Premier League football clubs bearing the city’s name: Manchester United and Manchester City, the 2011 Premier League champions and 2012 Premier League champions. Plans are being made for the development of Manchester Airport City and the land surrounding Manchester City’s Etihad stadium, with a view of making Manchester the “world capital of sport”. Our Manchester office is an integral part of our UK network. We understand the importance of providing clients with an integrated service and work closely with our colleagues in London. Since our inception in 2011 we have been instrumental in helping our clients to achieve their objectives and we are proud of the expertise and wealth of knowledge that our solicitors possess.